Compatible Black Toner Cartridge with 10,000 page yield. Equivalent to HP part number(s): CC364A, 64A. 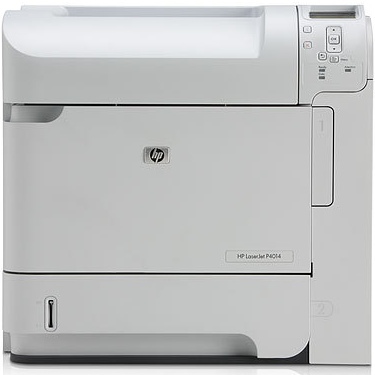 Fits the following model(s): HP P4014, HP P4014n, HP P4014dn. 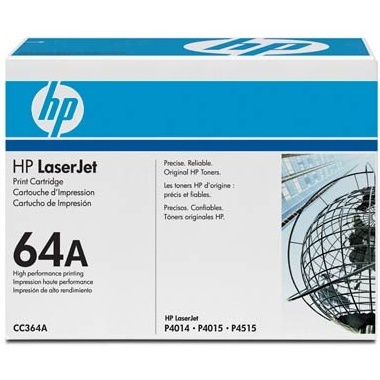 Buy our high quality compatible toner for HP LaserJet P4014 with confidence. Join thousands of happy customers who have found our compatible products are equivalent in page yield and print quality. For our compatible products, we offer a 100% Satisfaction Guarantee allowing you to return products within 6 months if you are unsatisfied. The HP LaserJet P4014 finds the middle ground between a high-end laser printer and one geared toward small offices. The result is a machine that has a very low price but is expandable to handle heavy workloads in the future. Multiple configurations give buyers only the features they need, and printer toner costs are kept low by affordable HP P4014 toner. 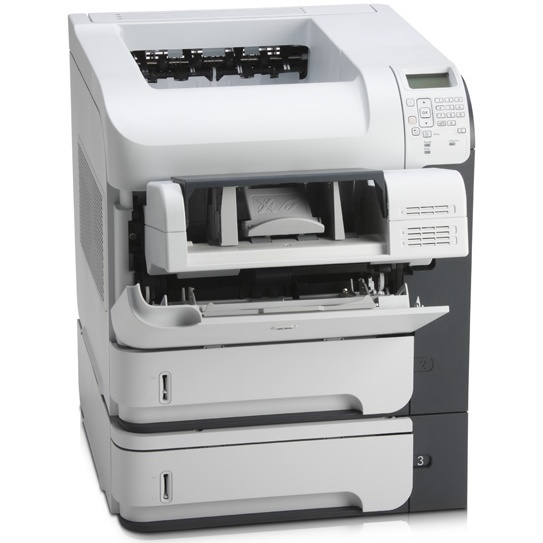 If you need a color printer for a similar size office, the HP 2840 toner printer would be a good fit. The basic design of the machine is fairly compact. It measures 15.5 inches by 16.5 inches by 17.7 inches, and it weighs just 58.6 pounds with the toner cartridges installed. This makes it a good fit even for tight office spaces. Buyers who expect sacrifices to achieve its small size won't find any, however. Paper capacity is very large, with a 500-sheet main tray and a 100-sheet multipurpose tray. The included 540 MHz processor and 128 MB of RAM provide the power to support a large number of users. 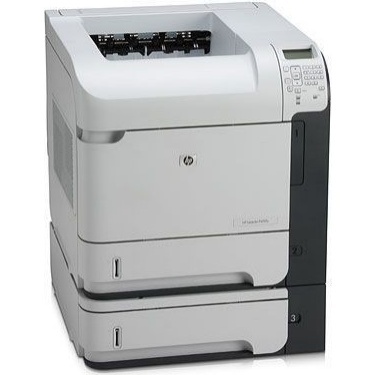 There are two HP toner models available. The P4014n is the base model and includes ethernet networking support, allowing it to be easily shared among many users. The P4014dn adds duplexing as well, for easy two-sided printing that will save on paper. Print speeds are fast at up to 45 pages per minute, and the 1200 dpi printing resolution provides very sharp output quality. There are many expandability options available as well, such as paper capacity and memory. 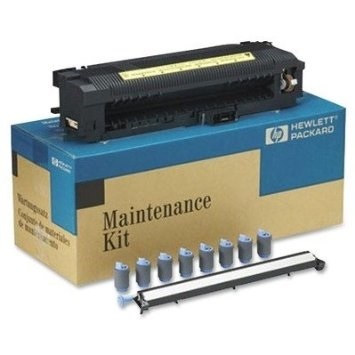 The affordable price of HP P4014 toner makes replacing the laser toner an inexpensive process. Users will benefit from the low cost per page provided by the large capacity of LaserJet P4014 toner cartridges. For those who wish to cut costs even more, third-party compatible LaserJet P4014 toner is available as well. For small and medium office environments, the HP P4014 offers the right balance of speed, quality and affordable price, with enough expandability to grow in the future. Saving on HP P4014 toner keeps an office well under budget.